Home / Shop / Start With a Design / Approved! Approved rubber stamp, personalized with your photo. Stamp size is 1.58″ Tall x 1.18″ Wide. Configure your stamp below. Begin by uploading the photo you'd like to use in your stamp. The price will adjust depending on the options you select. Yes - It might need the background removed, cropping or text added. No - It's good to go as-is! 1.18″ Wide x 1.18″ Tall. 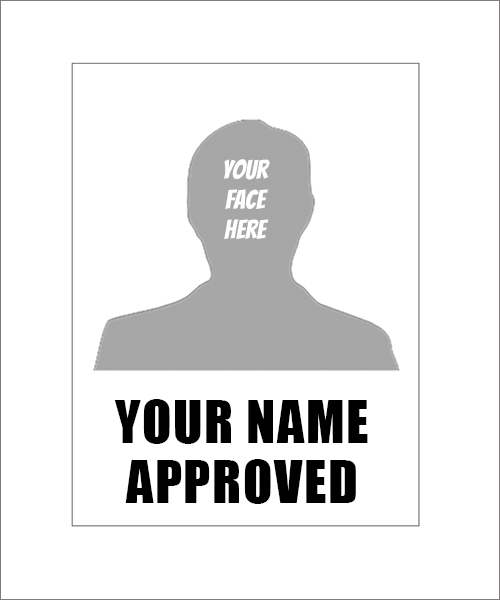 Custom approved rubber stamp, personalize this rubber stamp with your photo. 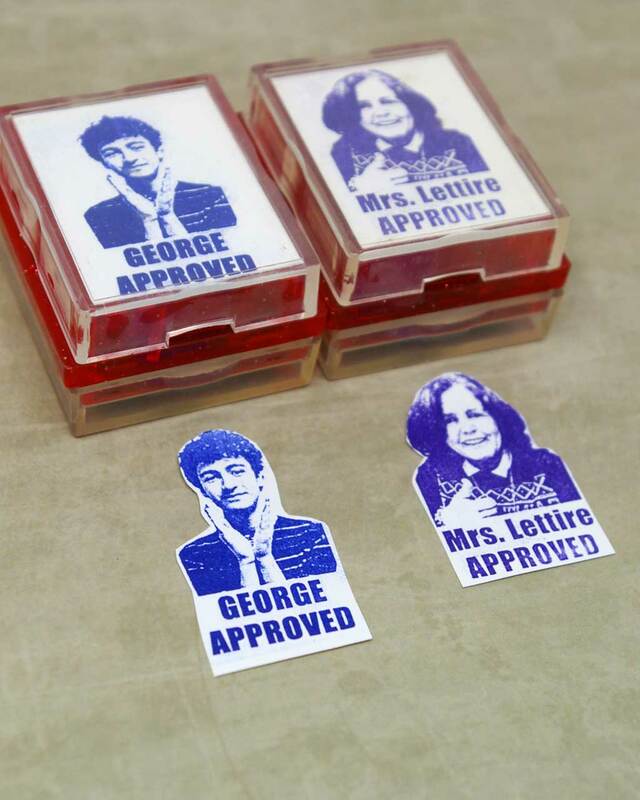 Unique approved rubber stamp makes a fun way to show your approval.